Wooden Labyrinth 3D is on a 3D sale. What's a 3D sale you ask? Apparently it's a sale with incremental price increases back to its original price. 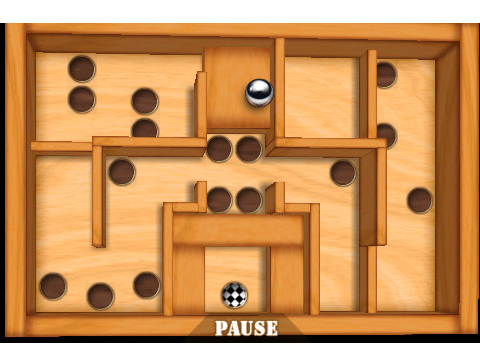 Wooden Labyrinth 3D isn't just a regular old labyrinth game, it is actually a 2009 Apple Design Award winner. 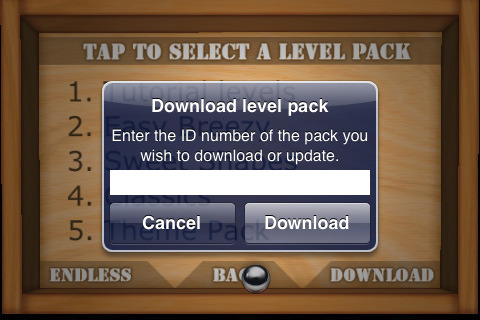 The game features 180 custom levels with tons of challenging obstacles, but the best part is the online level editor. With the online level editor you can create your own unique levels or you can download some of the hundreds of levels created by the community. The 3D sale is actually in celebration of the free version of the game breaking into the top 10 free apps in the U.S. App Store. 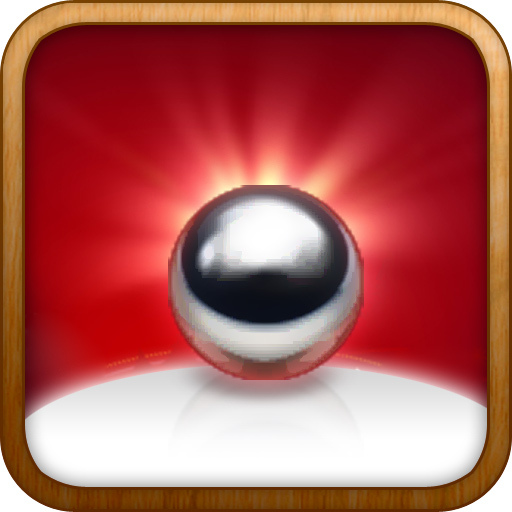 Congrats Wooden Labyrinth 3D Free! Wooden Labyrinth 3D is on sale today for $.99. According to the 3D sale rules, tomorrow, July 16th it will go up to $1.99, and Friday, July 17th it will go up to $2.99, which means that by Saturday, July 18th it should be back at its normal price of $3.99. Does all of that make sense? To avoid any confusion, and to save a couple of bucks, you should just download it today if you are at all interested. To win a download code for Realmaze3D, simply leave a relevant comment about this post or about Realmaze3D itself. The winner will be chosen randomly at the end of the day today (end of the day means 11:59 PM ET). Download codes are only redeemable through US iTunes accounts. Please remember to include a valid email address so we can contact the winner.